Note: Please download the wallet from Waltonchain’s official Github only (https://github.com/WaltonChain/WaltonWallet_MacOS). Before the mainnet swap, DO NOT transfer your ERC20 WTC tokens to this wallet. 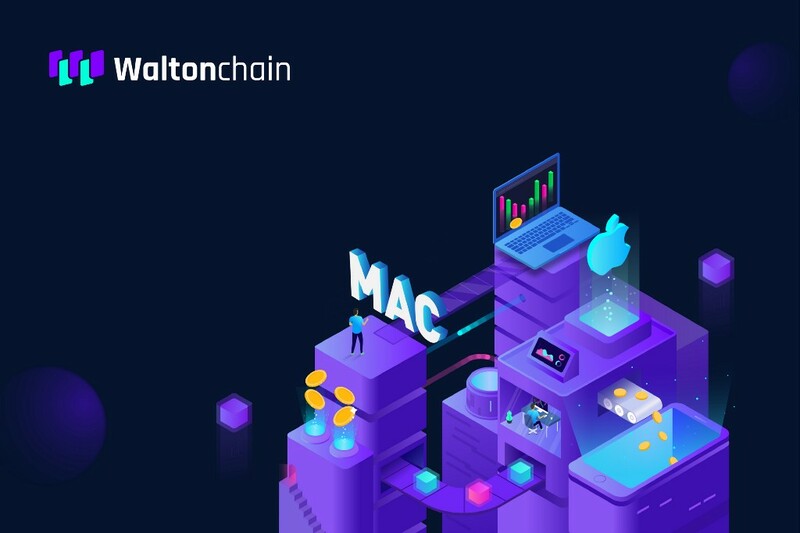 In the future, Waltonchain will continuously upgrade the wallet functions according to the users’ needs. 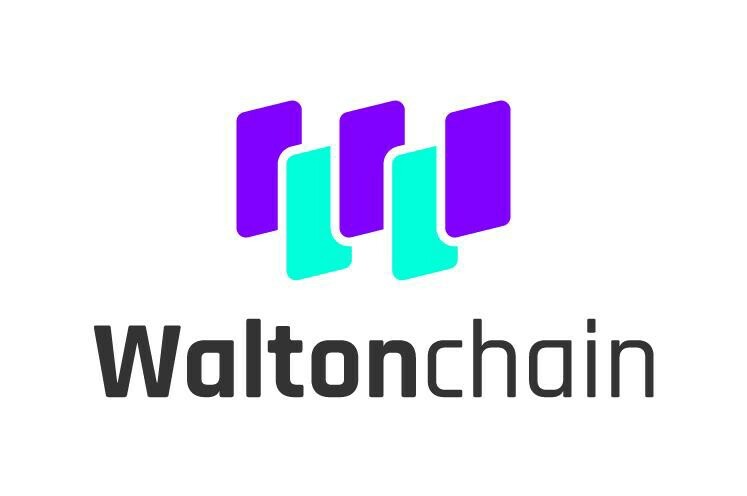 We also hope that global users of Waltonchain will provide us with valuable suggestions and feedback on the wallet. We would like to express our deep gratitude to all of you for continuous support and attention to Waltonchain.